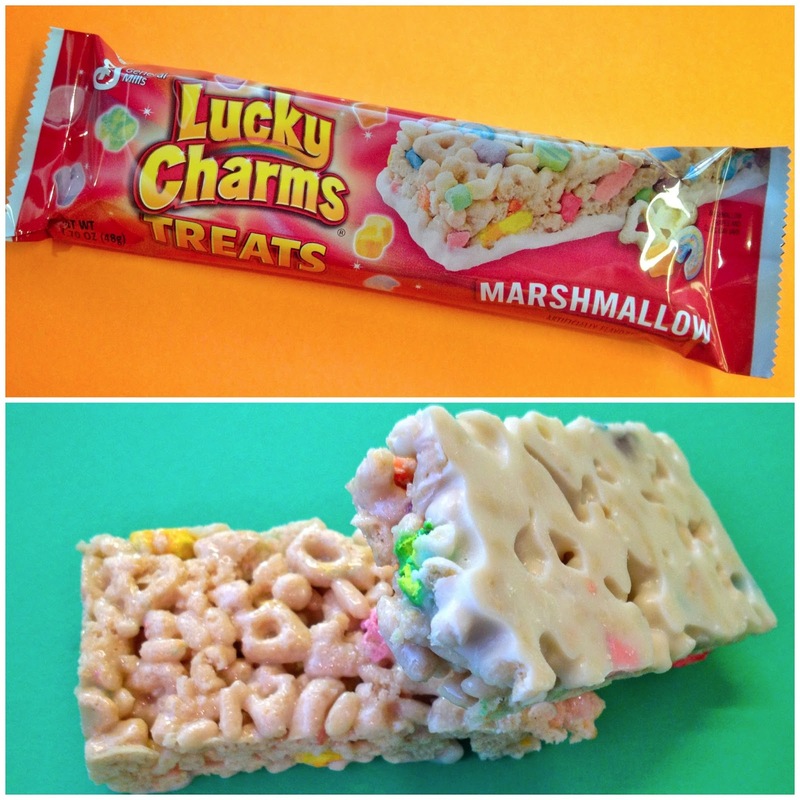 With General Mills Lucky Charms Treats, you can eat one of your favorite childhood cereals at snack time! The marshmallow madness explodes when crispy Lucky Charms oats cereal with its signature colorful marshmallow charms is blended with crisp rice and marshmallow creme then dipped in a decadent confectionary coating. You don't have to find the end of the rainbow for this magically delicious treat! Available at 7-Eleven and other fine snack food retailers.